January always seems to feel like the longest month. For me it has whizzed by. I can't believe December was a month ago! 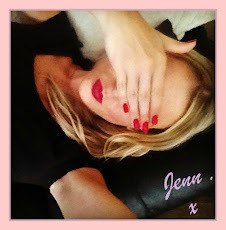 I set myself a challenge to blog every day (and I did it - yay) so I think that helped. Keeping busy really makes time go fast. I actually thought we had another week of January left! I've been taking care of myself a lot more - don't we all vow to in January?! But it's made me feel great. I'm loving 2015 so far. I have a really good feeling about this year. What I wore- Sam and I went out for dinner 'just because'. We always try to make sure we get some proper couple time which I think is really important. I love an excuse to dress up and wear a dress that hasn't been out of the wardrobe for a while. This one is from ASOS and I love the pink and black panelling. It's obviously teamed with my new heels that Sam bought me for Christmas but you can't really see them. What I ate- I'm tooting my own horn here but I have learnt to make the most amazing stir fry and it's so good for you! 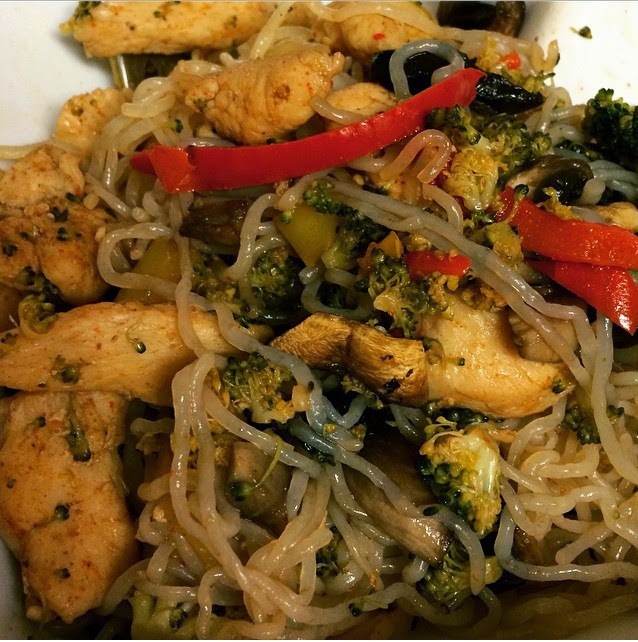 I use Zero Noodles which are low calorie and actually taste really nice. It's packed full of veg and it's been on the menu several times this month. What I read- I've been loving 'Be Body Beautiful' by Lucy Meckleburgh. It's so great to see a health book that isn't about losing weight! It always drives me mad in January when I see fad diets and celeb DVDs where they claim to make you lose so much weight doing their work outs where they've clearly had a personal trainer over the last year. I wasn't even much of a fan of Lucy Mecklenburgh to be honest but I love the positivity in the book and how it's about being healthy and happy rather than just 'thinner'. There's recipes, work out tips and a look into her life too. Even if you don't like TOWIE I think this book is actually a really great read. What I watched- I've seen it a couple of times already but I bought Sam the Wolf of Wall Street on Blu Ray for Christmas. Sam's in sales so it is a great film for him to relate to -but obviously exaggerated! We usually download our films or just watch them on Netflix but the special features made me get this one. Everything about it gets us talking for hours. Both of us find Jordan Belfort really inspiring and the film has really motivated Sam in his work in particular. If you ignore the drugs, adultery etc there's so much from this film to really help make you more positive and go for what you want. Leonardo Di Caprio should have got an oscar for it, he's just amazing. 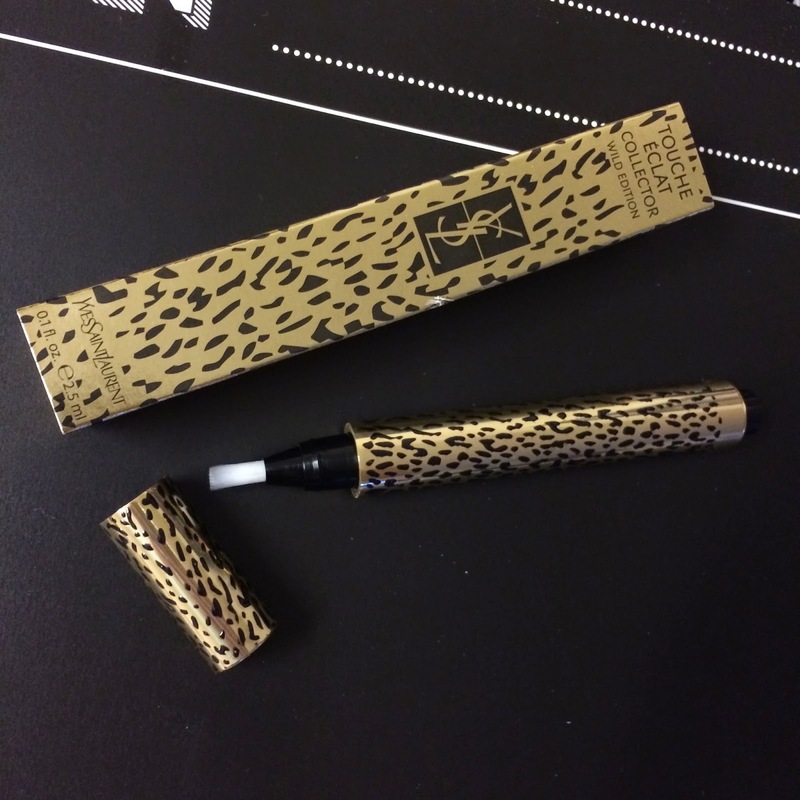 What I used- I used up my YSL Touche Éclat just before Christmas and Sam treated me to a new one. Going without it for a few weeks felt a bit strange to be honest and I really notice the difference now when I wear it. Especially as I'm sleeping really badly, it's making me look a little more awake. Some think this product isn't worth the hype but when you learn how to use it properly it's a life saver. I had one girl ask me which to buy herself -this or Benefit's Erase paste -they are completely different products! It's such a versatile product too and well worth the money in my opinion. I'm really excited about February, we've got a packed diary already and I'm looking forward to catching up with a few people. It's nice that I can take the heat off blogging a bit now I'm not blogging every day. I loved doing it, but it was hard work! 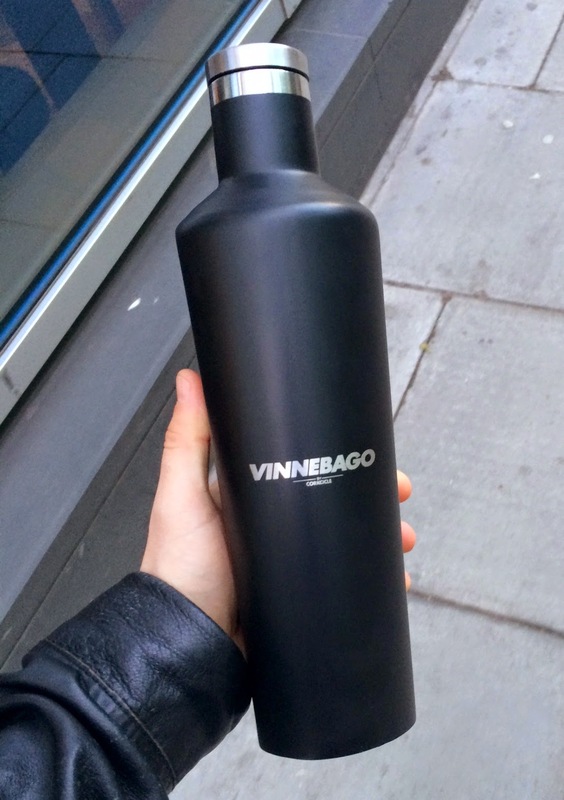 I was sent the Vinnebago to review and it was just in time for my health kick! I had vowed to drink more water and I’ve been keeping it up pretty well. I have an obsession with eating ice cubes and we have a Virgin pure water unit in our flat so my water is ice cold. Needless to say I like my water more than chilled! When on the go this can be tricky. I carry a bottle of water with me but it won’t stay cold for long so I either have to drink warm water or spend money on a bottle of Evian. The sealed flask keeps drinks cold for 25 hours, and when I say cold I mean ‘really’ cold. It’s going to be amazing in the Summer for evening BBQ’s. It fits 750ml which is the size of a bottle of wine and it really keeps the contents really chilled for a long time. There’s no need to keep it in the fridge. It is a bit bulky but it does mean that you can have enough water for you to last the day without topping it up. I really like the design as its like a cocktail shaker so it even looks nice sat on the side and I don’t feel I have to hide it away. I often worry about drinks leaking in my bag but I carried this around London all day and there was no leaking at all. It’s not just great for keeping your drinks cold. I tried it out with a cup of tea and it kept it cold for hours. The claim is that it lasts 12 hours but I’ve never left tea in there that long. But from what I’ve seen I believe its true. I left my tea in there for 5 hours and it was still like it had just been made when I went to drink it! 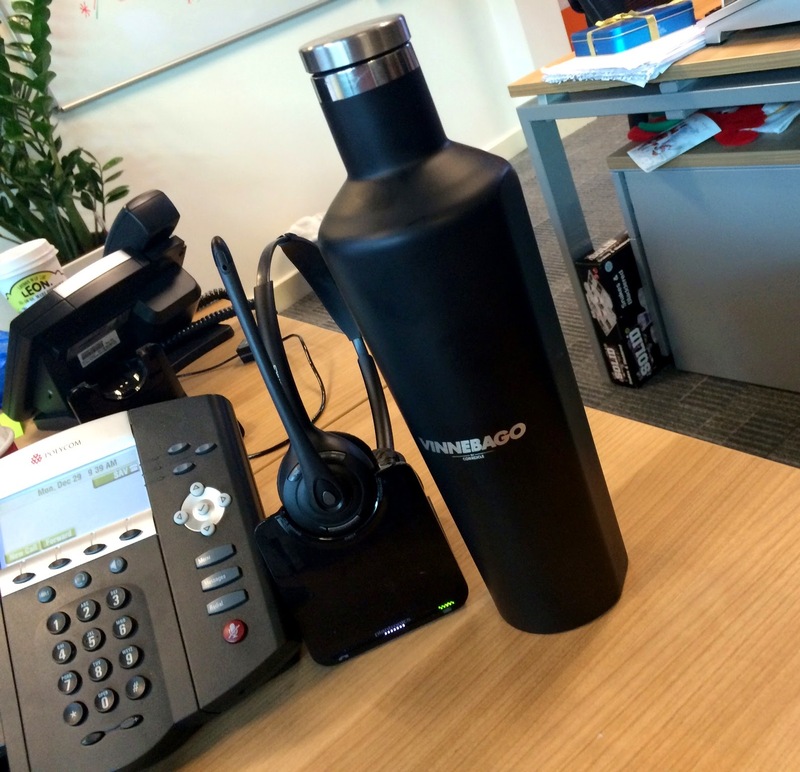 Sam’s been taking his drinks to work and he’s found it really great for taking to the gym after work too. For anyone planning long car journeys, winter walks, picnics, camping holidays or BBQ’s over the next few months, this is going to be great. I love a freebie with a magazine. It's such a great way to discover a new product without spending a fortune. I rarely read magazines anymore to be honest so a free gift gives me an excuse to not only try a new product but to sit down and flick through a mag with a cup of tea too! The first reason I got into make-up was due to a free frosted pink Collection 2000 lipstick with Shout magazine! So basically it's their fault I own so much make-up. kind-of. In the March issue of Elle magazine you get a simple size of the new Benefit mascara Rollerlash. This is before it's even available to buy! I completely fell for the exclusivity of this and handed over my £4 so I could give this a go. 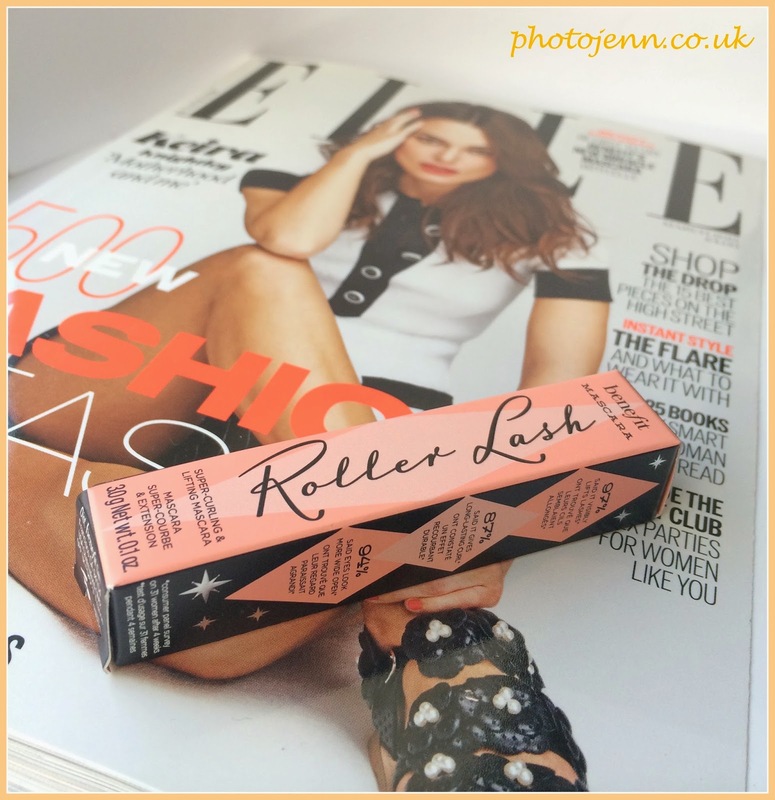 I admit I've never been a fan of Benefit mascaras, although I get excited every time Benefit release a new shade of their boxed blushes their mascaras have never wowed me, I know lots of people love them but the most I ever thought was 'it does the job I guess'. 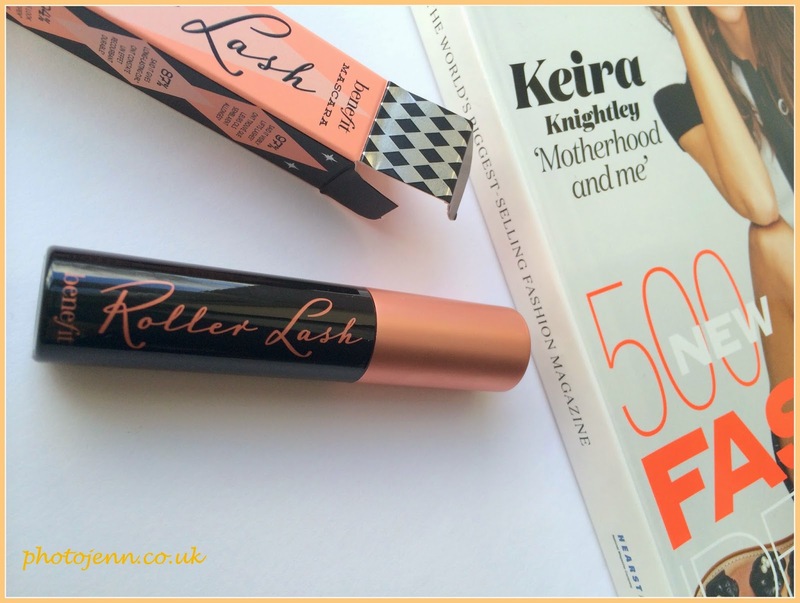 Though Rollerlash has seriously got me! The name is based on the effect rollers give your hair. It gives a great curl, volume and hold. I really love the marketing behind this one! I'm a massive fan of hair rollers so this worked well on me! Benefit, you know your stuff! I love the rose gold lid, although I believe the full sized version is different and embossed with diamond shapes. The curved brush has tiny hooks that slightly pull your lashes upwards and cover them in mascara in the process. It applies just the right amount of product and the brush ensures your lashes are covered evenly. the fact that the brush is curved really helps coat all lashes in one sweep so it's applied in no time at all. There's the added bonus of not needing an eyelash curler so Benefit have really saved you a few more minutes each morning -and it all adds up! 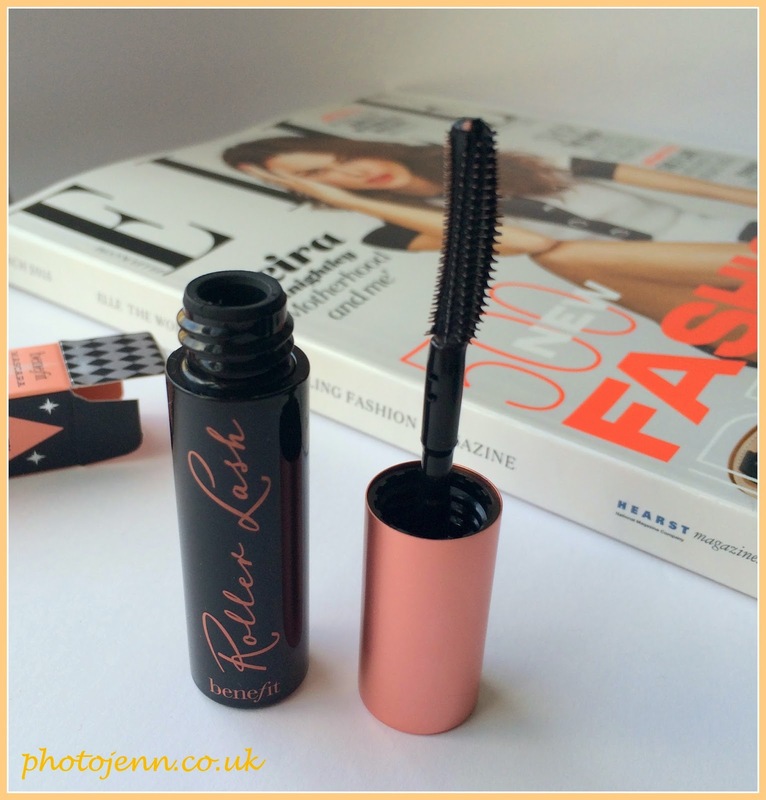 I didn't find it heavy like I found the other benefit mascaras and they claim it lasts 12 hours which I can't comment on as I put this on and got straight to writing a review -that's how impressed with it I am so far! But I've had it on for 4 hours now and it's still going strong with no flaking. I think this will have to be a Benefit mascara that I actually buy a full sized version of! So if you're thinking of trying this out yourself I say go and pick up a copy of Elle while there are some left, I feel like this one is going to be tough to find after a few days! What do you think of Benefit mascaras? 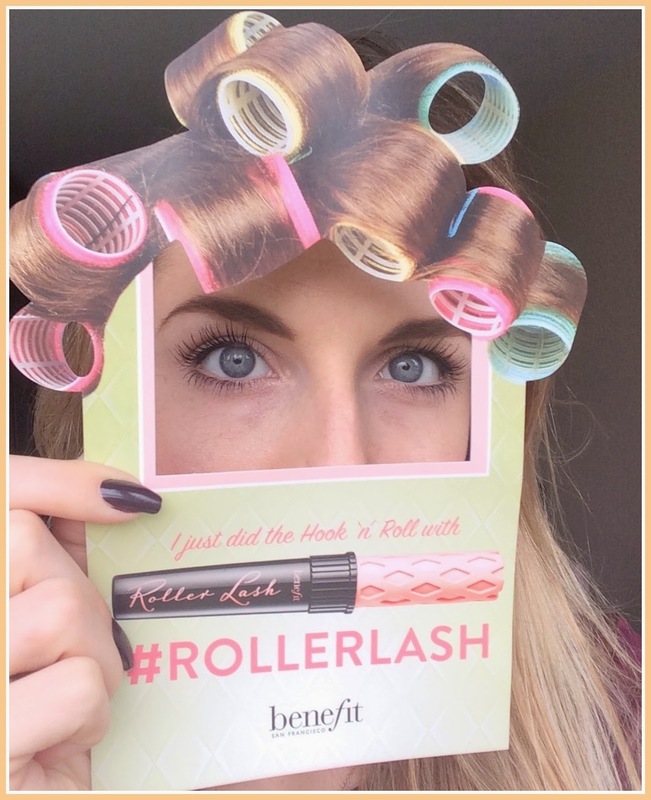 Will you be buying Rollerlash? I don't wear a lot of jewellery, it was such a massive issue for me to get my ears pierced when I was 16 (I had to wait til then and I'm glad I did) but even then I didn't really wear earrings all that much, come to think of it I'm sure the holes must have healed up or something! I wear a necklace from time to time, the odd bracelet and I have one ring that I haven't taken off since I was a high school. 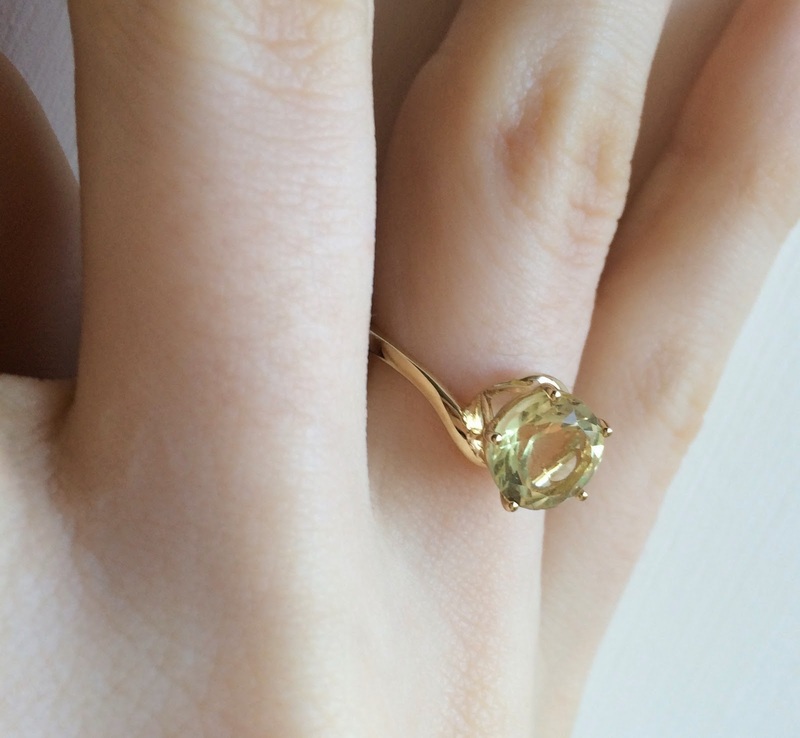 But given the choice of a new piece of jewellery, a ring is what I would go for. I' m always painting my nails so it's nice to have something else to jazz up my hands! 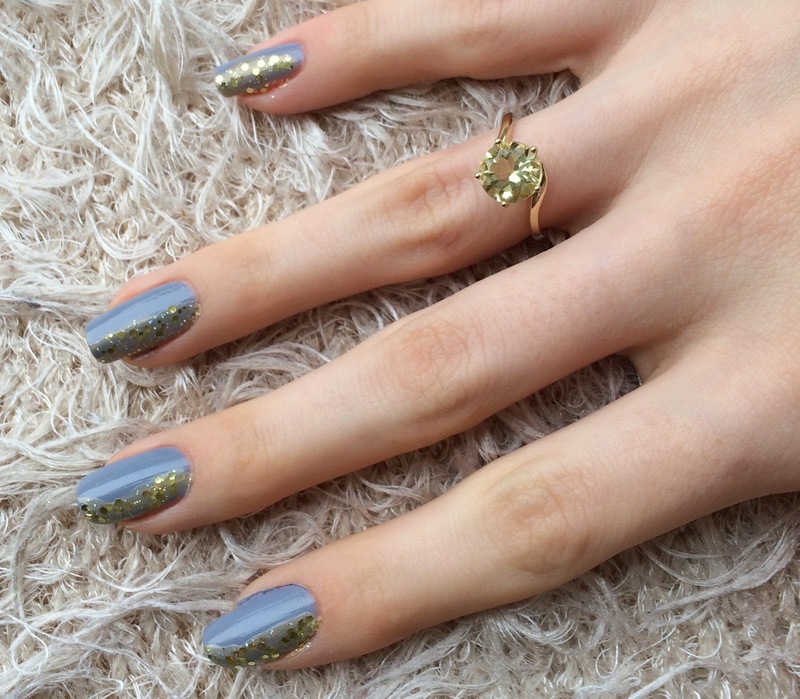 When I was lucky enough to be given the chance to feature one of Gemporia's beautiful rings I was really overwhelmed by how pretty they all were! There's so many gems of different colours, shapes and sizes and each and every one dazzled me. I'm a complete magpie when it comes to rings, if I ever see an engagement ring that isn't sparkly I get a little sad inside! Because they don't have to pay for store rental and they carefully control the design and production of their jewellery they can keep their prices really competitive. They're on average 57.5% cheaper than any high street jeweller. Gemporia believe that beautiful jewellery shouldn’t cost the earth, nor should it be mass produced or run of the mill. 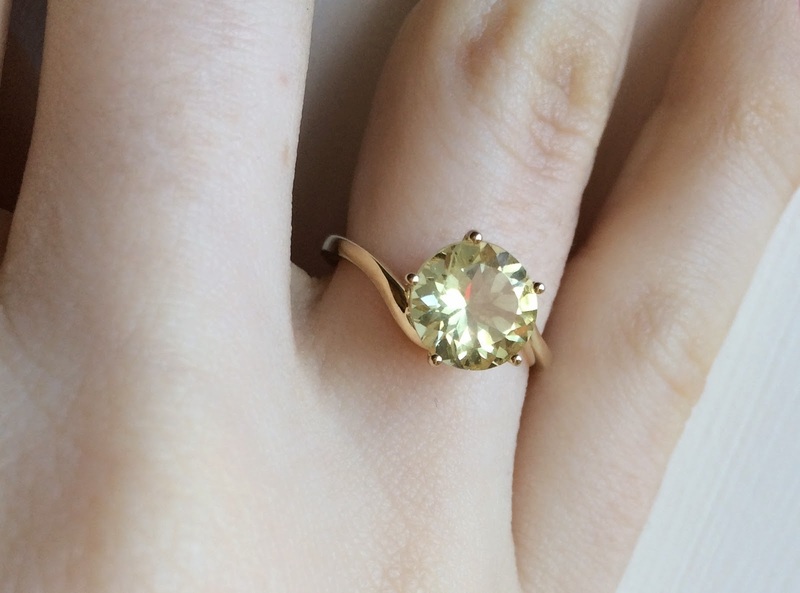 They only use genuine gemstones and precious metals to make their jewellery in limited runs. They also work closely with The Equal World Foundation to aid communities where gemstones are found. 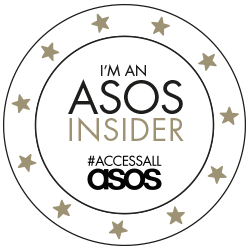 "Our aim is to be original, inspiring and ethical." I was sent this 9K gold ring from the Jacque Christie collection, featuring 1.88cts of amazing Citron Feldspar from Madagascar. 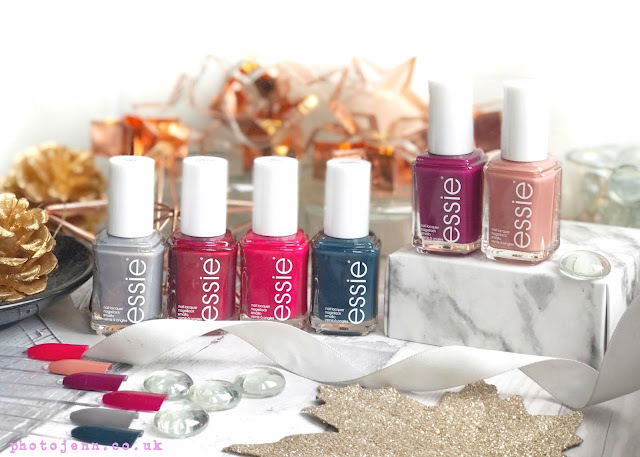 The size is perfect and it certainly has the bling factor I look for and I was immediately inspired to paint my nails with a little sparkle. 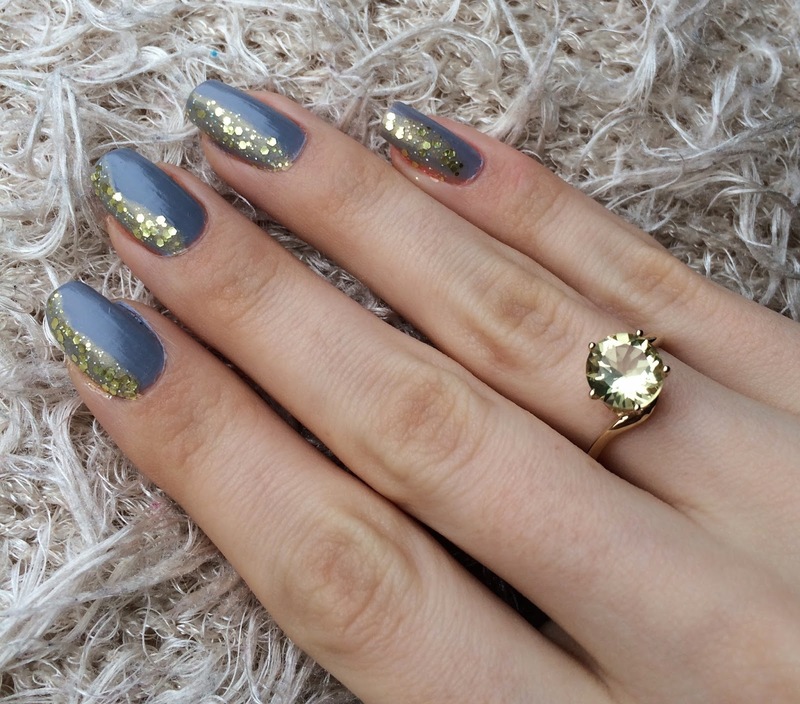 I used two coats of Essie 'Cocktail Bling' which is a blue toned grey which I really think compliments the yellow Citrine gemstone. Anything with the word 'bling' in the name was going to work with this really! 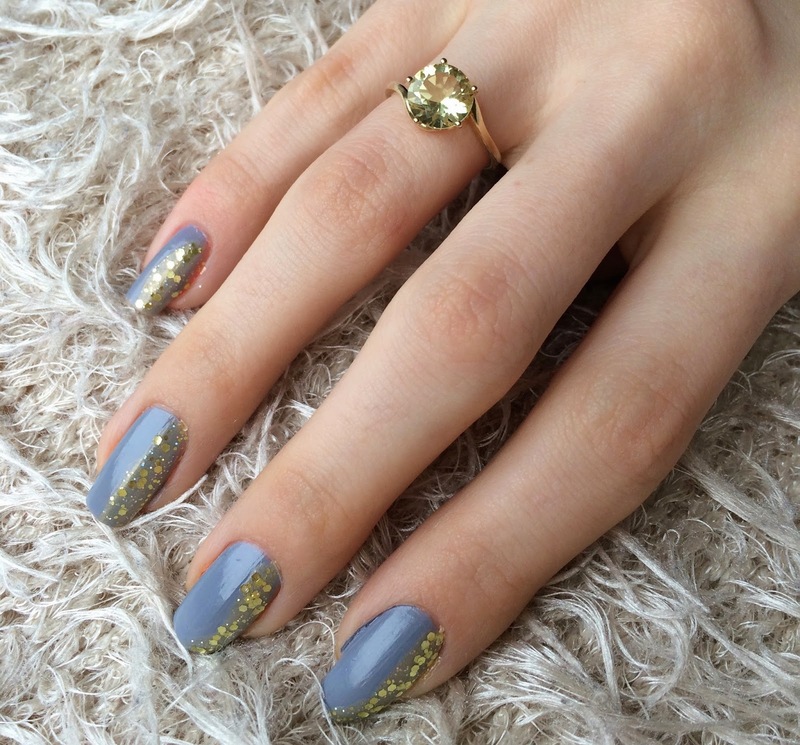 To emphasise the sparkle of the ring I added a couple of coats of 'Greed' by GOSH down one side of the nail so the grey still showed through to make the yellow really 'pop'. I was set their smallest size available as my fingers are tiny but they cater or size J-Z. Rings are delivered in a lovely little pouch but there is an option to add a box for £1.95 if you prefer. I've got so many of these rings n my wish list now, I'll definitely be adding some more sparkle to my collection! I've been really into fitness for a while now. When I get into it I really enjoy it and it makes me feel great. I've always enjoyed healthy food and I find exercise a really great stress relief. I know at this time of year people have started their health kick and it's around now they start to struggle. I just wanted to share a couple of tips of mine to keep yourself going. You're not going to drop from a 14 to a 6 just by cutting out fizzy drinks. You won't drop a dress size by going to the gym once a week and still eating rubbish every day. Visible results are not going to happen overnight. They say it takes 4 weeks for you to notice a change, 8 weeks for your friends to notice and 12 weeks for the rest of the world to notice. These things take time. But you will feel the health benefits inside a lot quicker, which still feels great. I admit I'm convinced I feel 'soft' after a few days rest and I hate it but I know its all in my mind. Resting the body is a good thing to give it a chance to repair and for it to be in the best shape for the next work out. If you dread working out you are not going to do it. You'll make every excuse you can. And if it's first thing in the morning it's hard enough to get up and exercise anyway, if it's something you find a chore you will give up very quickly. There's so many options out there, mix it up a bit, maybe try yoga, pilates, a water aerobics class (which I find really fun!) or a dance class. Vary it a bit, don't do the same work out every day as it will feel repetitive. If you look the part you feel the part! Buy yourself some nice work out gear to get you motivated. There's some great pieces on the high street that are really affordable. Gym-Talk have some great slogan tops for working out too.The 'Witness the fitness' and 'Drop it like a squat' tank tops are brilliant and they're on £16.99 so are really affordable. 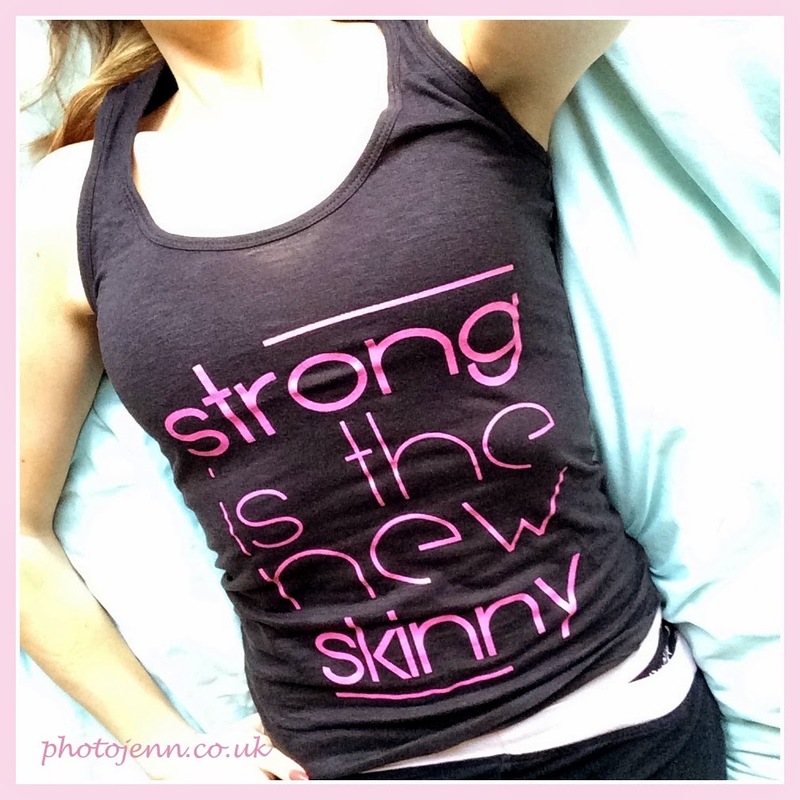 I love my 'Strong is the new Skinny' vest*, it's a motto I really believe in, while to some I might look like I don't need to work out (I hate when people say that) being stronger is only a good thing, especially for me having a heavy 2 year old to lug about! Fitness alone isn't going to solve all your problems. And while 'eat less, more more' makes sense there's more to it. Eat the foods that give you energy when you need it, snack on fruit to get rid of the sugar craving, drink a glass of water to see if you really are hungry. If you think you are eating fine then start a food diary, then really look at it. I was surprised how much pasta and bread I used to eat in the same meal, it just wasn't needed. I didn't realise how many sugary drinks I used to have a day too. Sometimes you do these things without even noticing. Even some minor differences like smaller portions make a huge difference. Follow instagram accounts, when you don't feel like working out a picture of toned legs or abs always give me the kick up the bum to get out of bed. Some might not like this one. But you should be proud that you are doing your body some good. I post up my work out pics not only for the push from my followers but for me to see how I'm doing, I can look back on my pics and see how far I've come and over what time period. At times I've had people say I've motivated them to work out that day too which is great to hear. If you think you have no time make some time. Get up half an hour earlier, there's loads of quick and easy work outs you can do each morning. If your kids will be in the way find something they can get involved in, run around, dance, play football, take a walk and do some stretches. Mason can easily wear me out just through a silly playing session! Give yourself a treat, you worked out 5 times this week and have eaten healthy food every day- well then a big pasta dinner and a glass of wine is well deserved! Don't stick to food you don't like, and don't cut out food groups -you'll never enjoy what you're doing and the second you eat something 'bad' you'll pile a load of weight on anyway as your body will cling to it. Try and make your healthy food something you enjoy, adding spices is a really easy way to give your food a bit of flavour and make it a bit more exciting. You want to be thinner? Want to be stronger? You just want to be able to run for the bus without needing a doctor afterwards? It's all fine. Whether it's a few dress sizes or you just want that bulge over your jeans to go away and you'll be happy it's all down to you. But make sure it's you that you're doing it for. It's your body, this hard work is only worth it if you feel good for it. 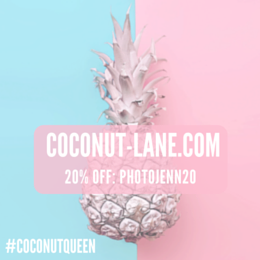 It fuels you, fills you up, gives you better skin and it's free. Water is good! So I hope that helped a bit and didn't sound patronising. I'm by no means a fitness guru, I just enjoy looking after myself.